 If you have become injured or disabled due to a workplace accident or employment-related condition, under Montana law, you are entitled to medical care and financial relief, but you must first successfully navigate the workers’ compensation claims process. Our Great Falls, MT, lawyers help injured workers receive the maximum benefits possible for recovery or long term disability. If you need assistance with this complex system, contact the attorneys at Murphy Law Firm today. 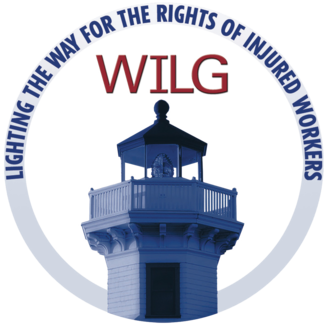 When dealing with workers’ compensation, timing is important. An injured employee must report an accident to the employer within 30 days, and must submit a written First Report of Injury (FROI) form within 12 months of the date of the accident. An occupational disease claim must be submitted within one year of the date you become aware of the connection between the illness and your employment. Chronic and acute work-related conditions must be properly verified by an objective medical provider. Your FROI can be submitted to the employer, workers’ comp insurer, or the Montana Department of Labor & Industry (DLI). For a serious injury or illness, it is important that your claim is complete and properly submitted. Obtaining the help of an experienced attorney early in the process can be of great benefit to you and your family. Our workers’ compensation team simplifies the claims process, and can handle all aspects of your case, including appeals. The insurer will have 30 days to accept or deny your claim. If accepted, you are eligible to receive compensation beginning the 33rd hour or fifth day of wage loss. If you are unable to work for 21 days or longer, you may receive retroactive compensation to include your first day of total wage loss. 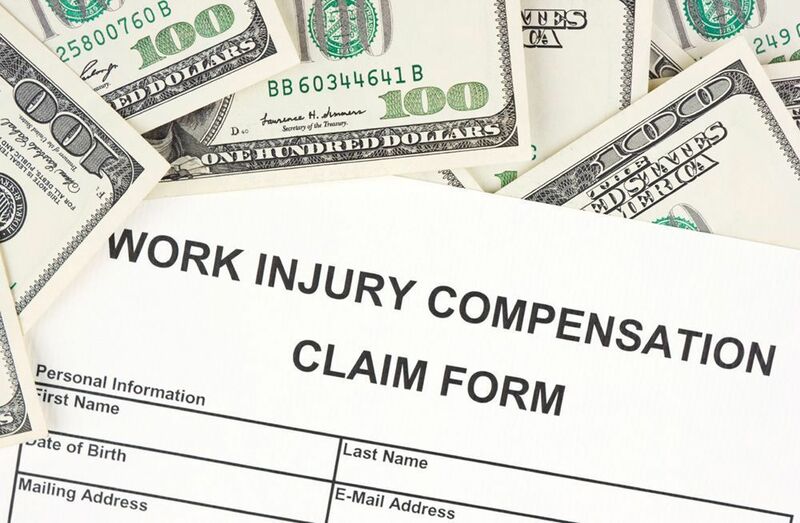 Some injury and disability claims are initially denied by the workers’ compensation insurance carrier, or approved benefits may be terminated before an employee is ready to return to work. Denial decisions can be appealed and requests for benefits can be reopened within five years of termination. Murphy Law attorneys have had exceptional success assisting clients with appeals and providing legal representation in court. The DLI mediation unit is the first step in resolving benefits disputes. If the mediator cannot negotiate an agreement or settlement of the claim, the employee can pursue the matter in Workers’ Compensation Court. At all times in the appeal process, you are allowed representation by a qualified attorney. Most mediations are conducted by phone, but you can request an in-person mediation and bring substantiating evidence and witnesses. Murphy Law attorneys have had exceptional success assisting clients with appeals and providing legal representation in court. We are consistently ranked among the highest grossing workers’ comp attorneys in Montana, which means we win the most financial compensation for clients. At Murphy Law, we help deserving clients to achieve maximum medical improvement (MMI) status, allowing continuation of benefits for as long as possible. Many past clients who were initially denied benefits now have lifelong income for permanently disabling conditions. A consultation at our office is well worth the time. All four of our attorneys review the facts of every prospective case. If we cannot take your case, you will receive a full explanation and answers to your questions. To schedule your free consultation, contact us today.